Orthrus is an advanced double or nothing 10 man sng poker bot. This poker bot will use every stat and calculation to make each play a +EV play. It uses the independent chip model system to use a push/fold strategy, nearing and on the bubble. Orthrus also uses the PokerTracker 4 database to gather stats on players. Named after the mythological two headed wolf, watch it double up on a regular basis and annihilate the competition! 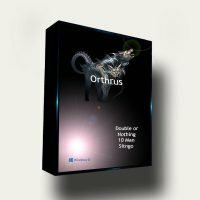 Purchase includes: Orthrus Poker Bot for up to 3 computers + all our supported Table Maps. 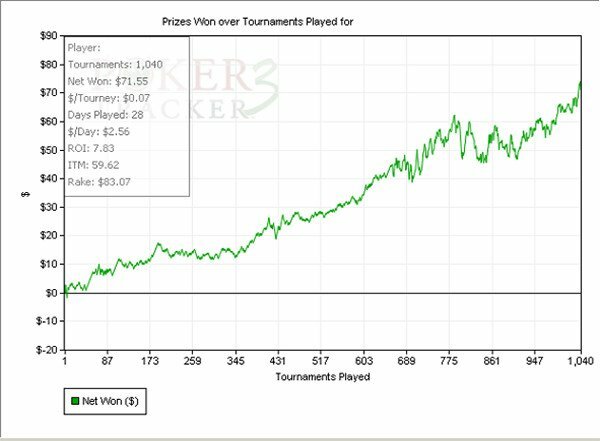 Orthrus uses multiple statistics (preflop, flop, turn, and river) from PokerTracker 4 with a very high precision, therefore, it adapts to each opponent, whether in cash game or tournaments. This poker bot plays 10 max double or nothing sit n gos. It uses ICM (Independent chip model) when nearing and on the bubble to help make the best decision. 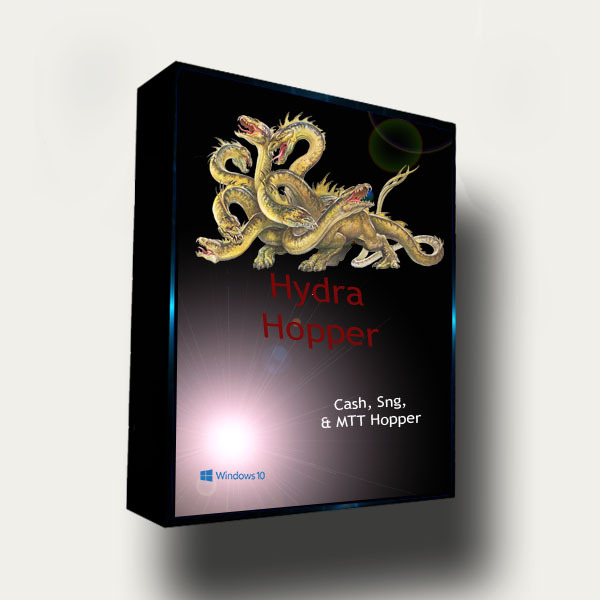 It also is coded with a unique expected value algorithm to help gain the highest equity. – Calls down river bets when opponents went to showdown/won at showdown is poor.